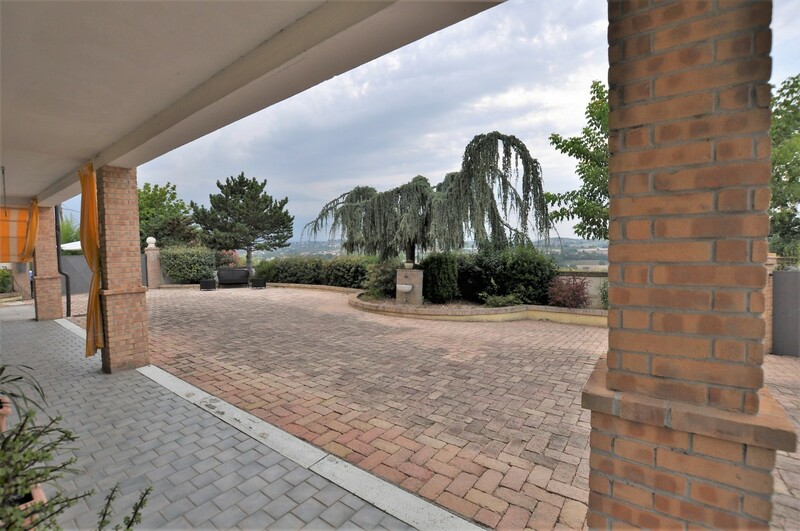 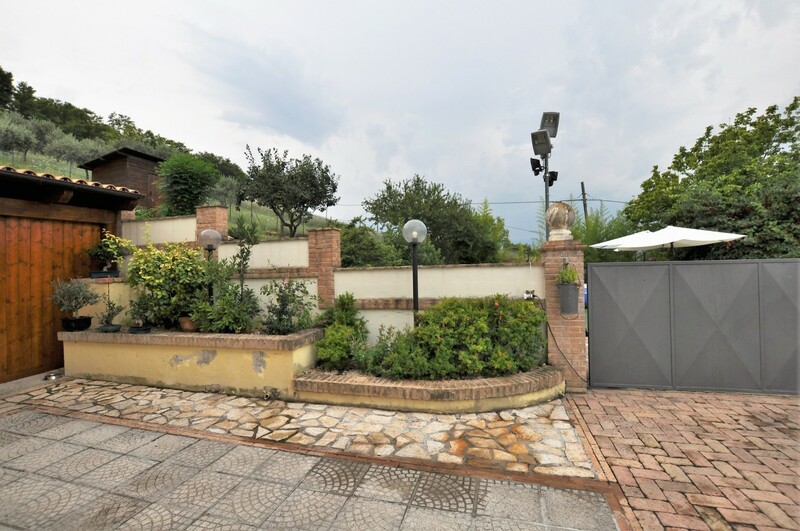 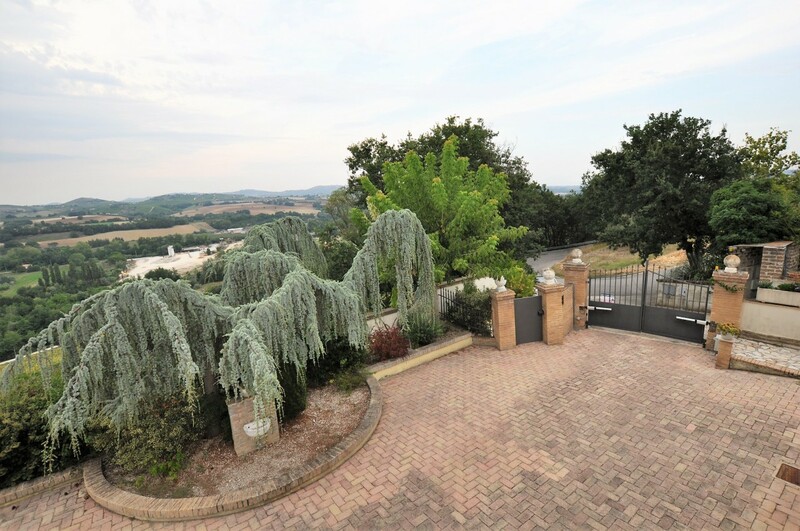 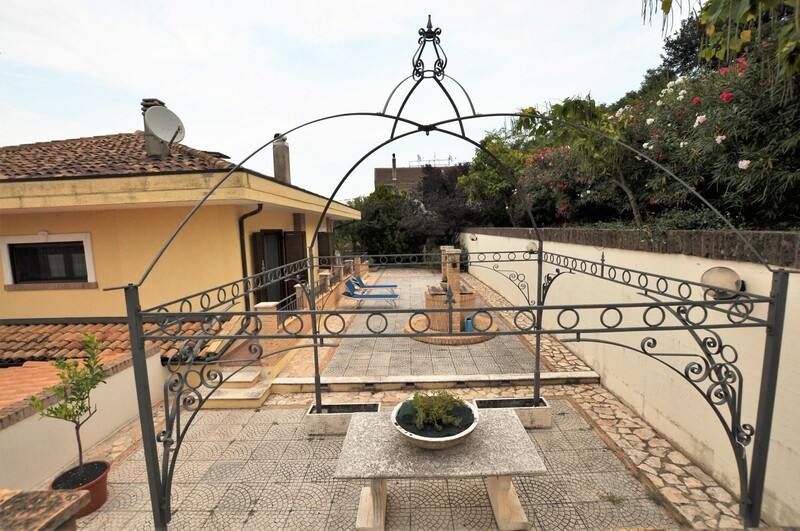 We propose this beautiful modest villa set on a plot of land of approximately 2,000sqmts, which is completely fenced and has a paved courtyard. 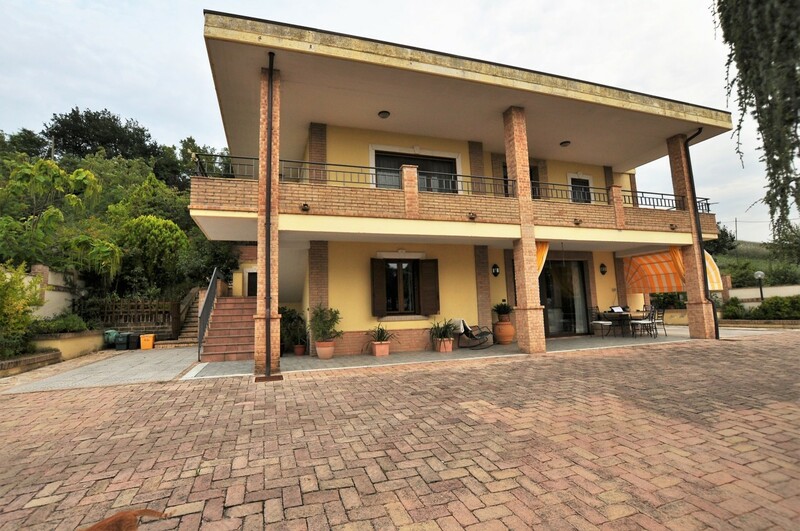 It is a new build renovated in 2008. 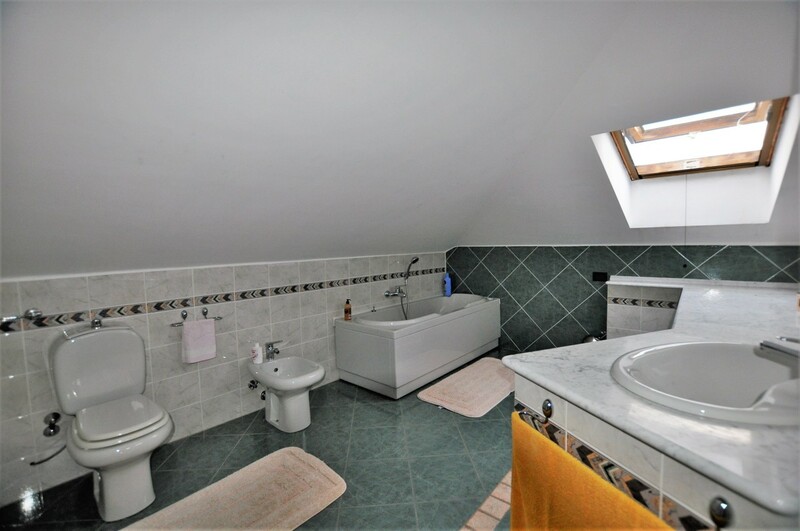 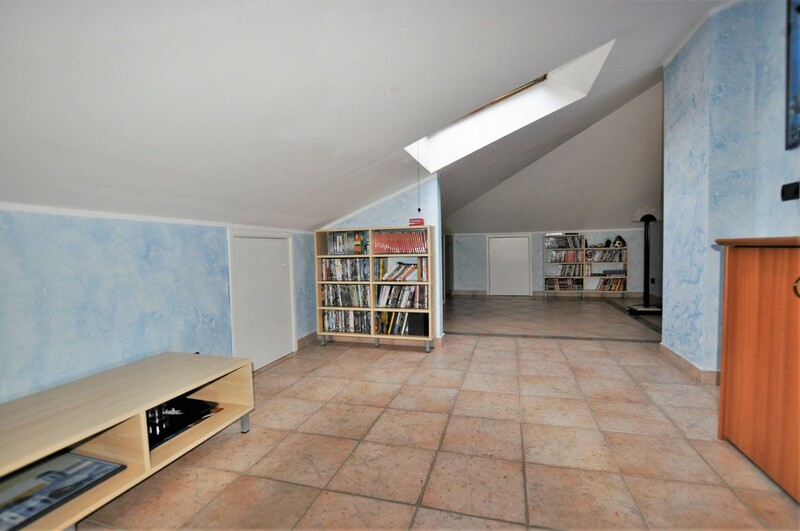 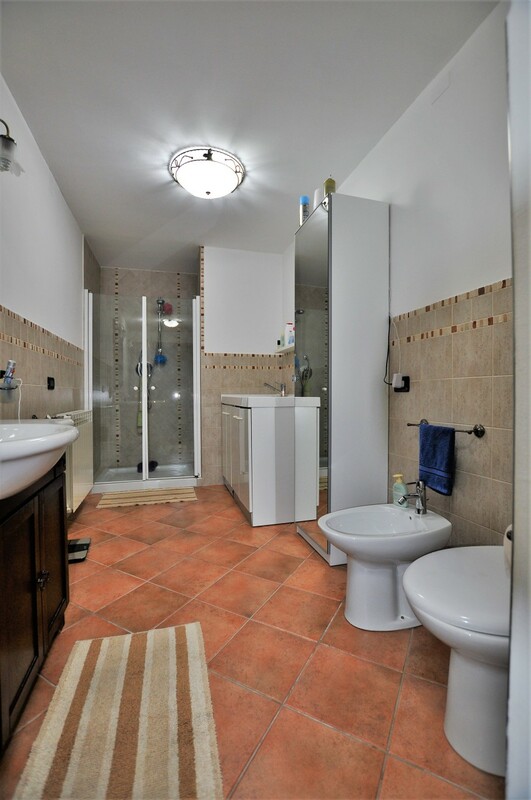 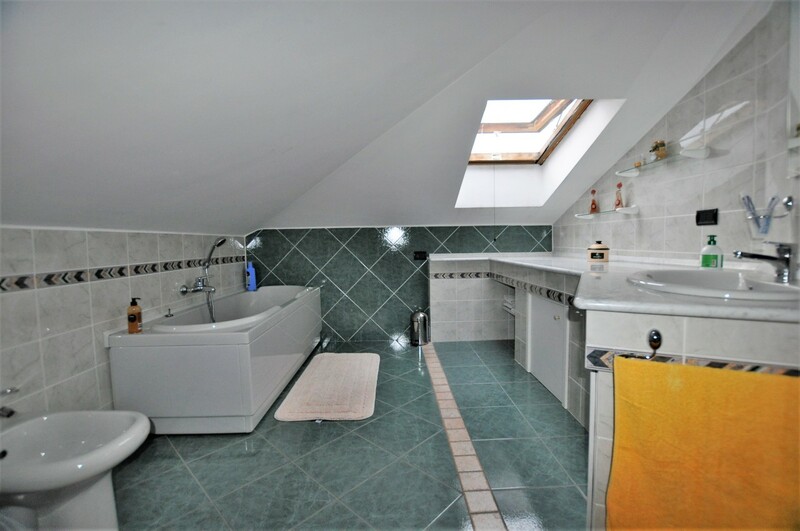 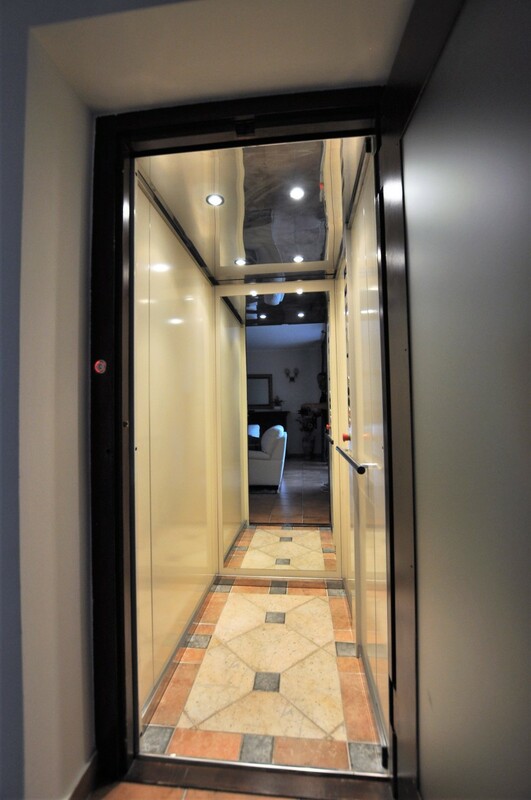 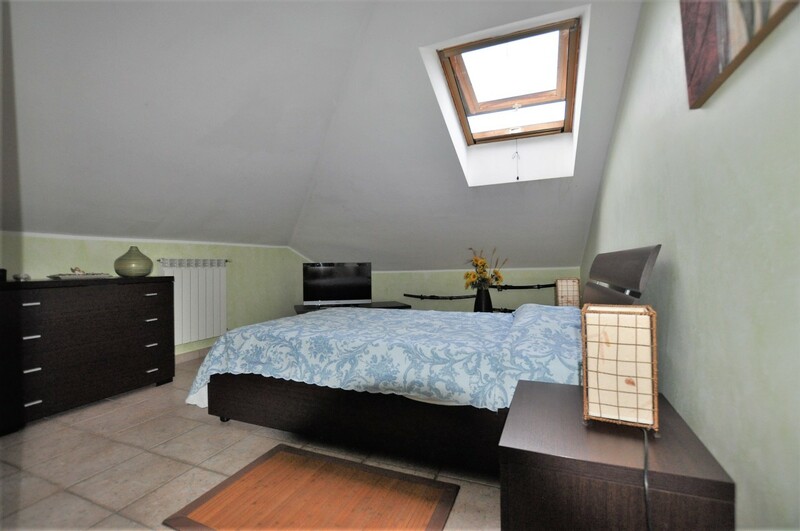 The property is on two levels with a lift, plus an attic, which has 3 rooms and a large bathroom. 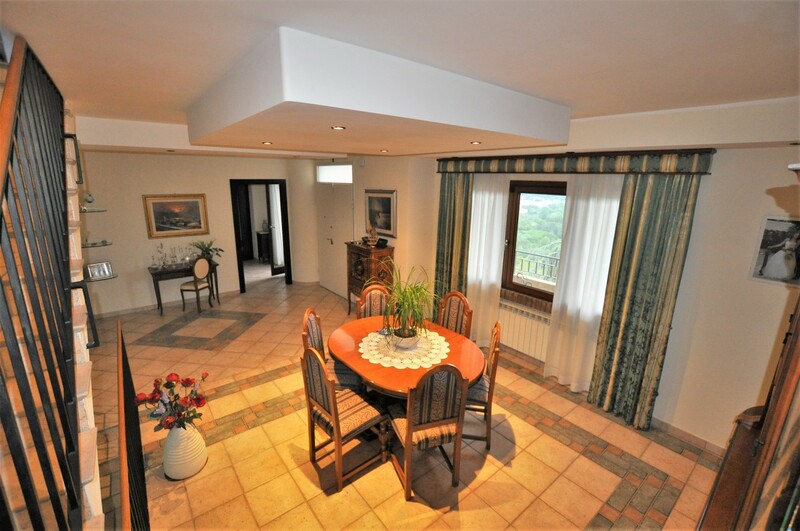 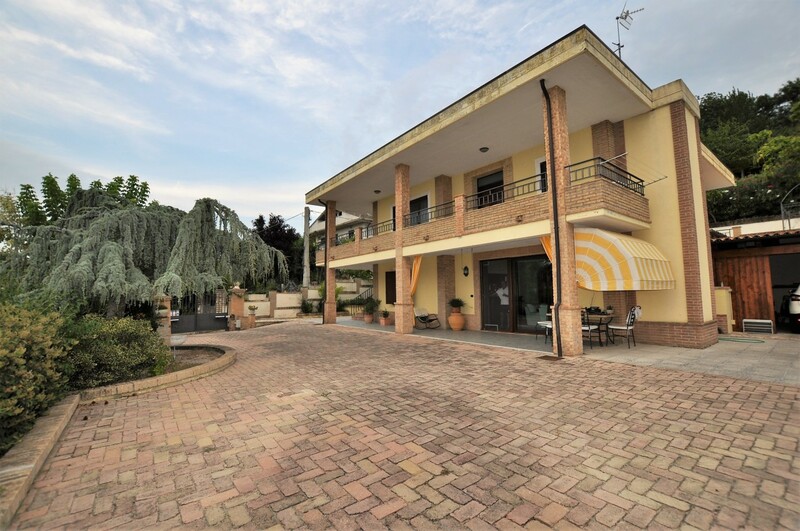 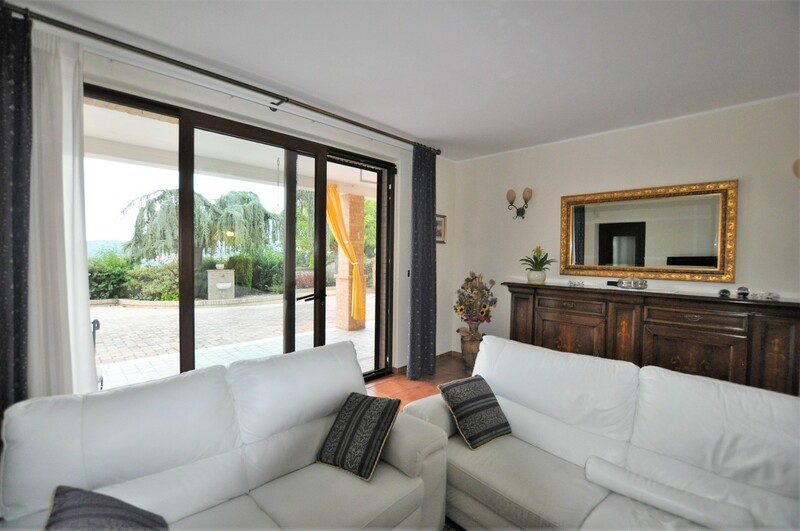 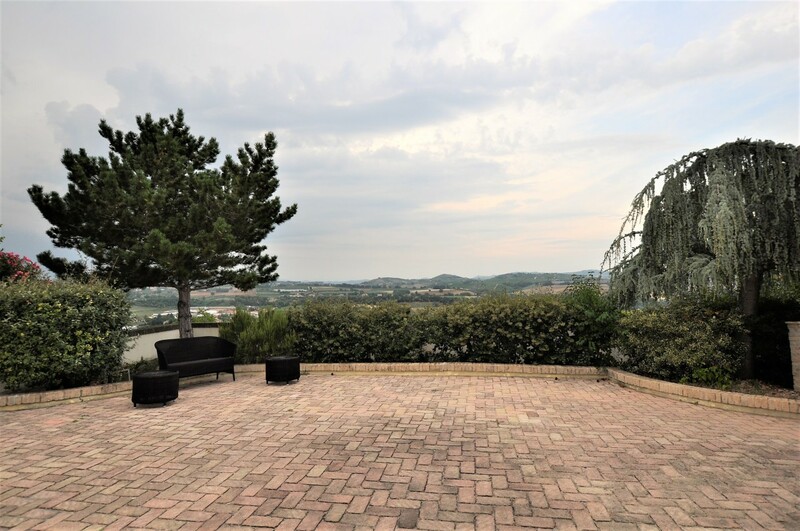 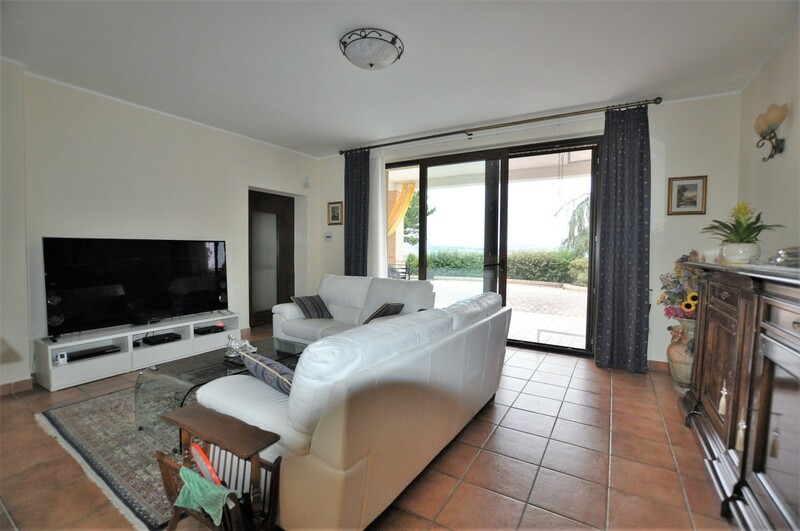 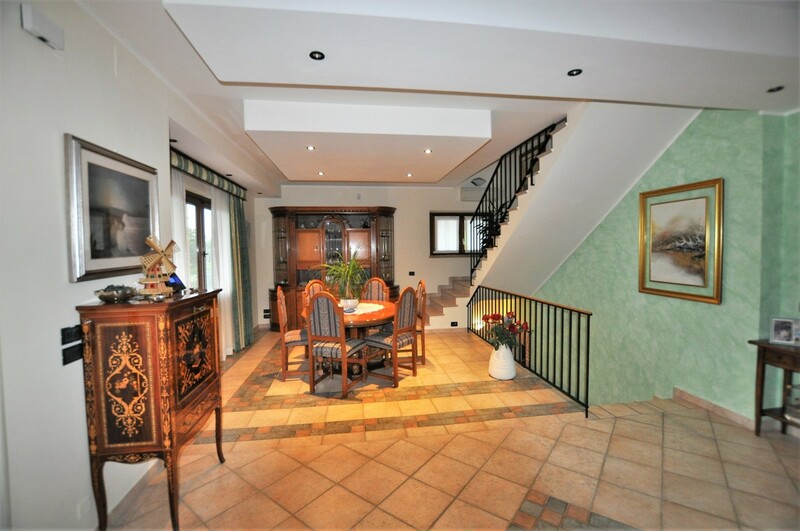 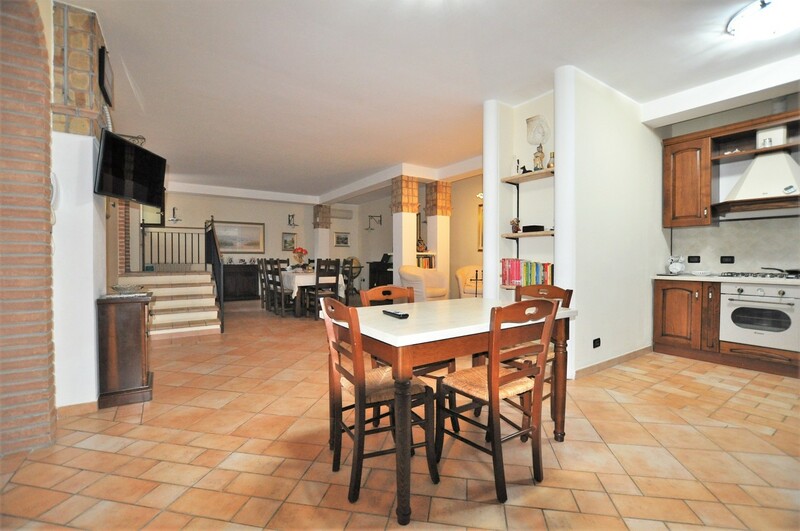 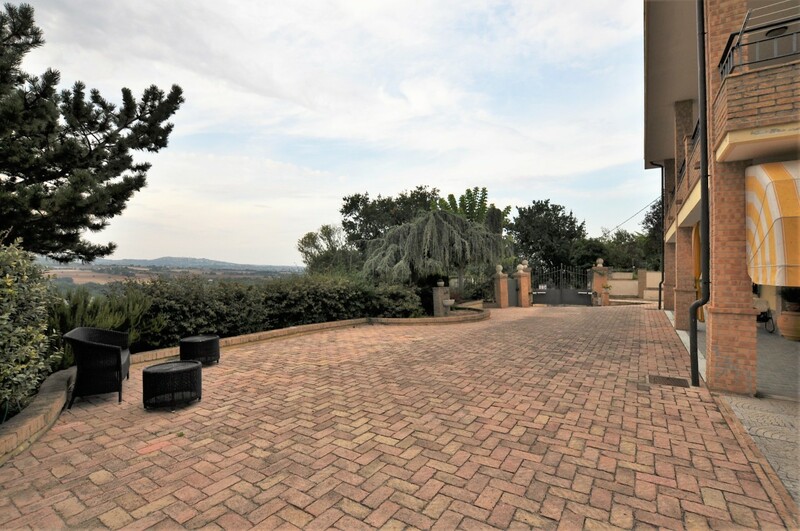 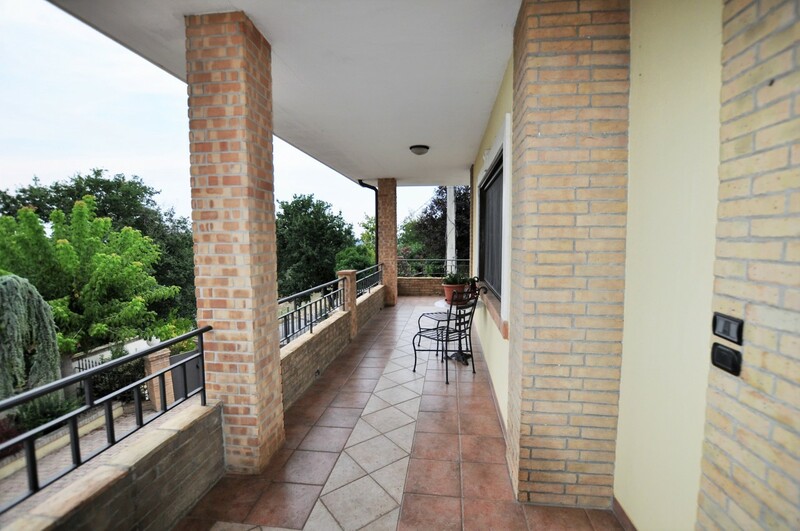 On the first floor there is the main entrance, a large living room, a kitchen, two bedrooms and two bathrooms, in addition to the covered terrace looking towards the Gran Sasso mountain range. 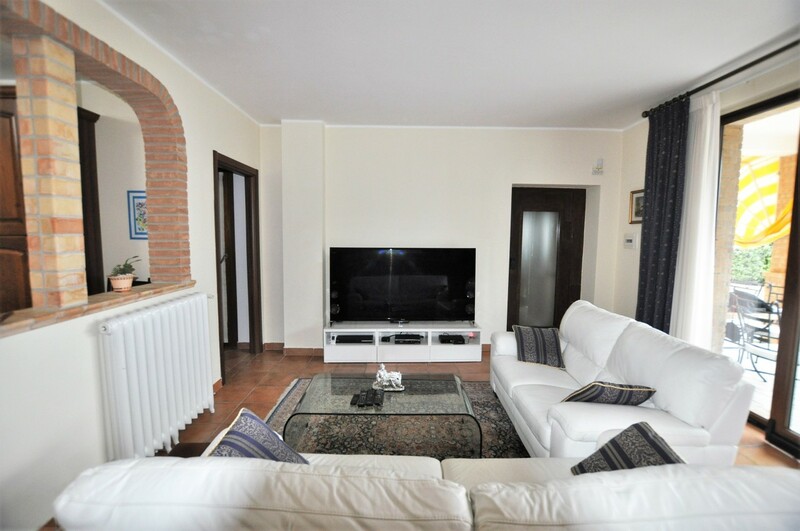 On the ground floor there is a large living area with a corner fireplace, a large kitchen area and a TV room, as well as a room that can be used as a bedroom. 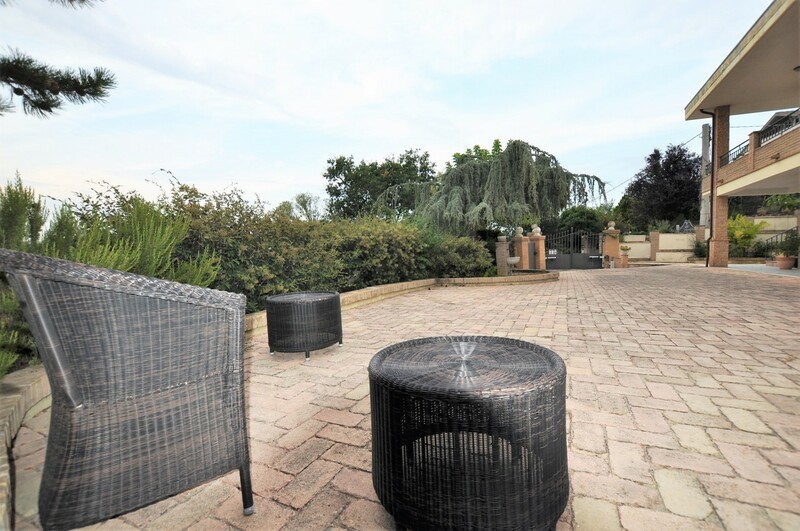 The ground floor has a covered area for outdoor living in the summer. 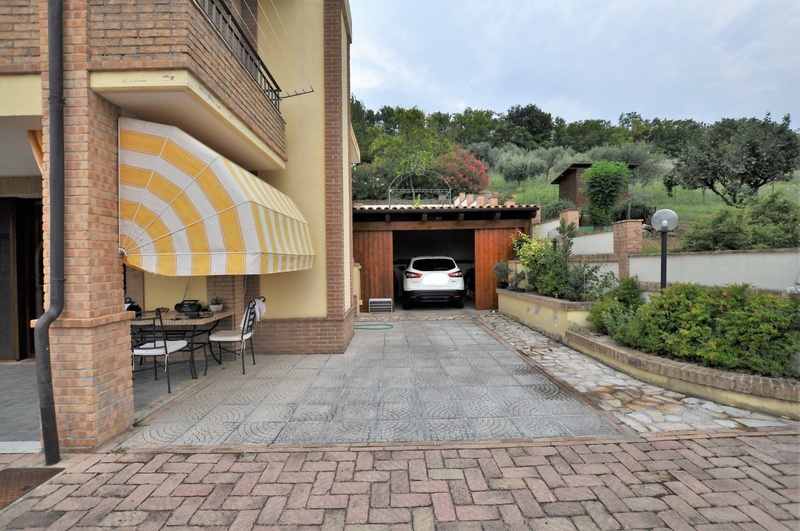 The paved courtyard has a carport. 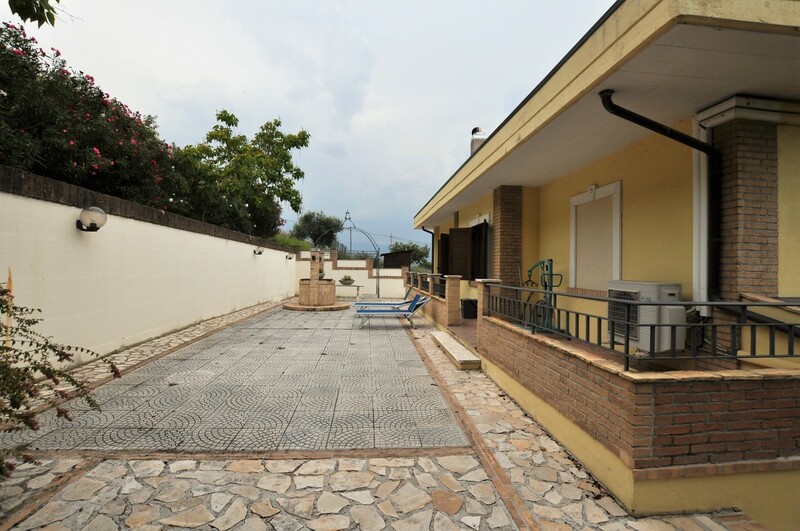 At the back of the villa there is a space designed to build a swimming pool. 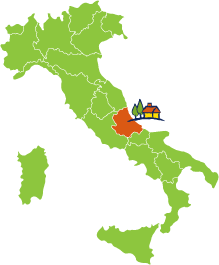 There are excellent connections in the area, and it is close to Montesilvano, Cappelle and Spoltore. 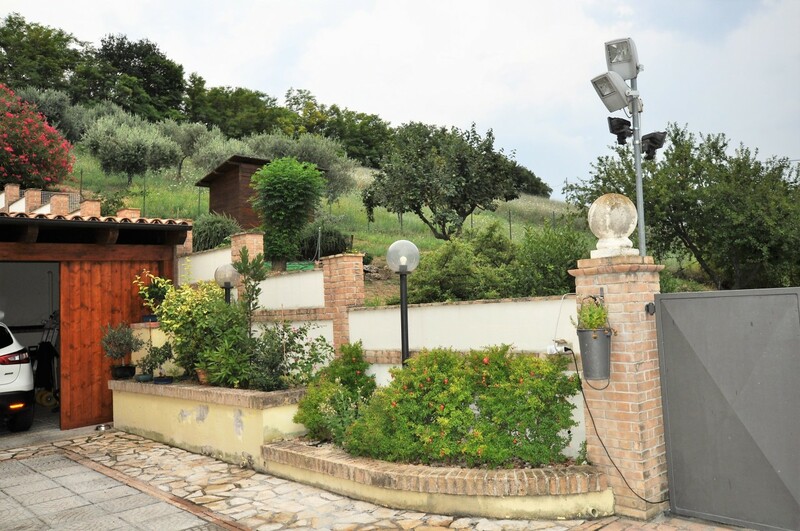 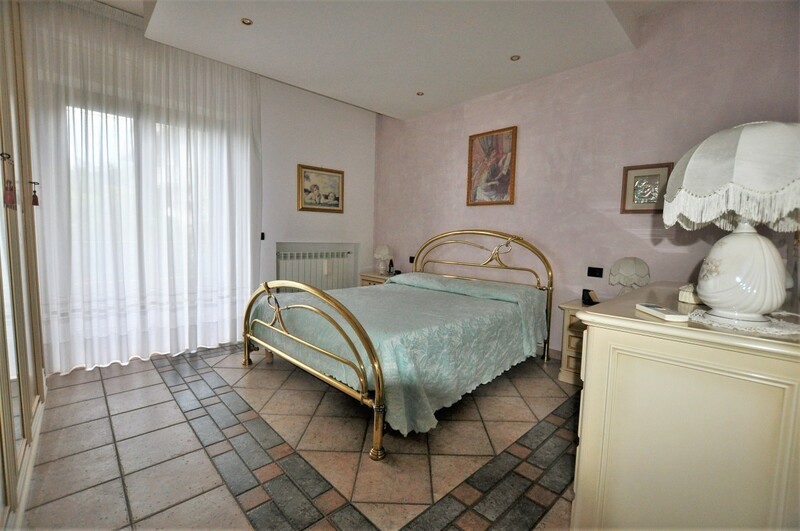 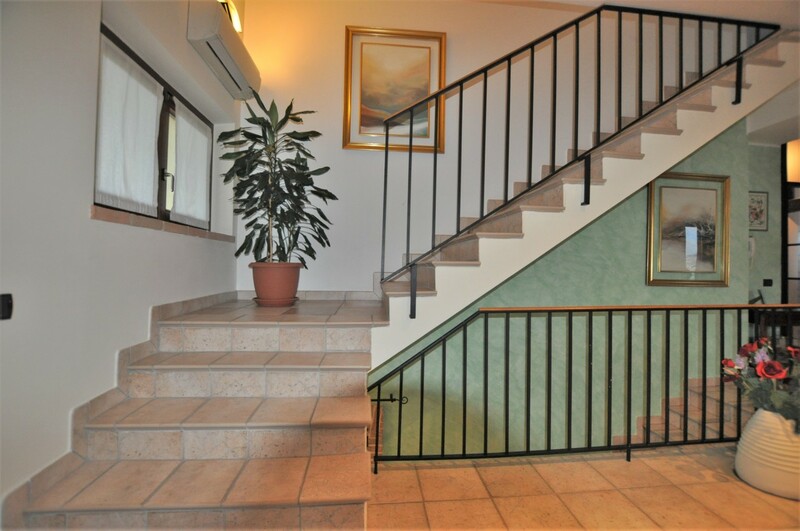 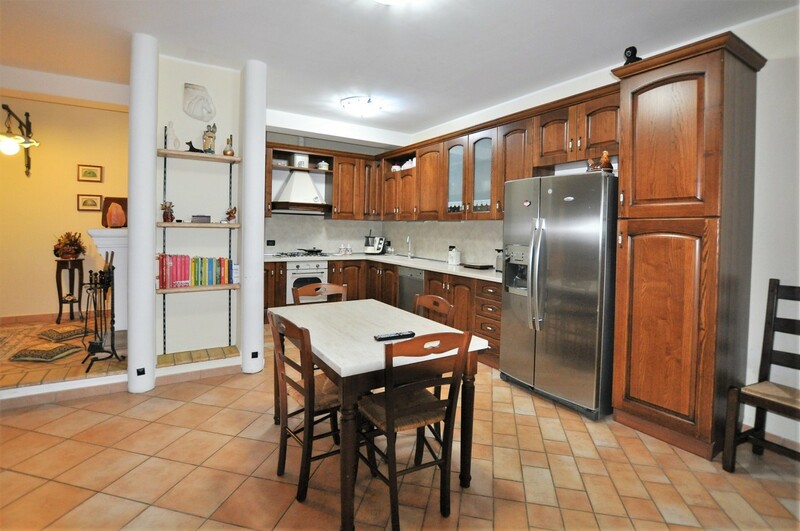 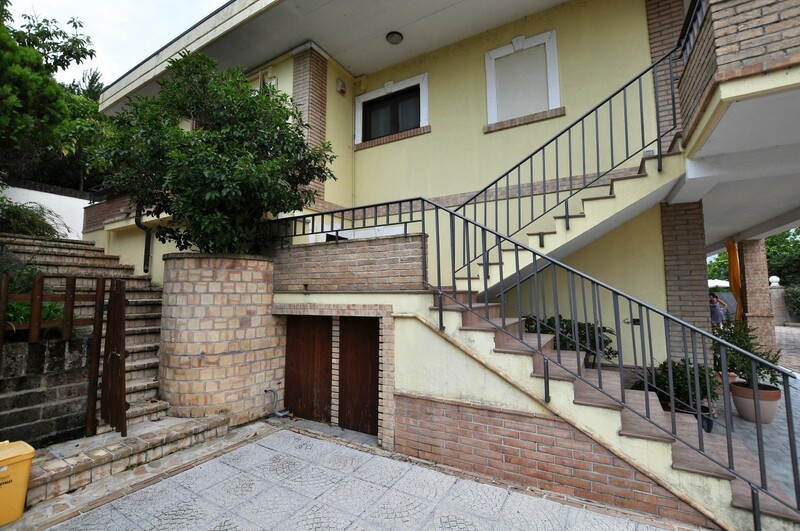 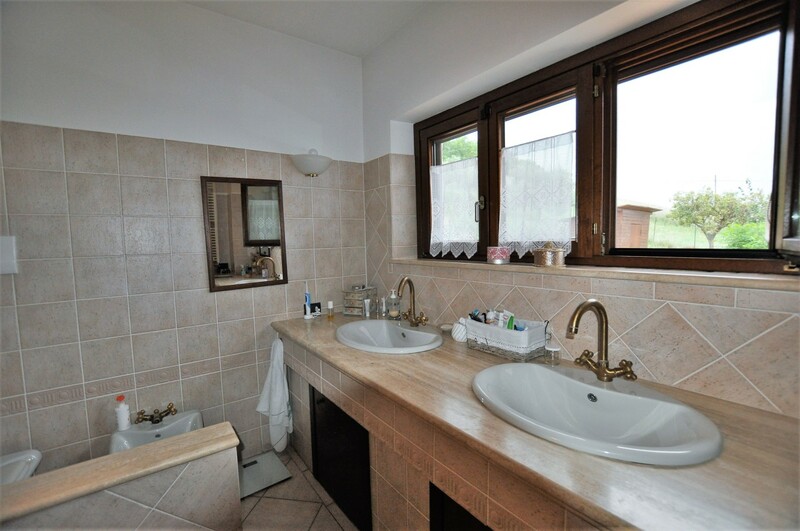 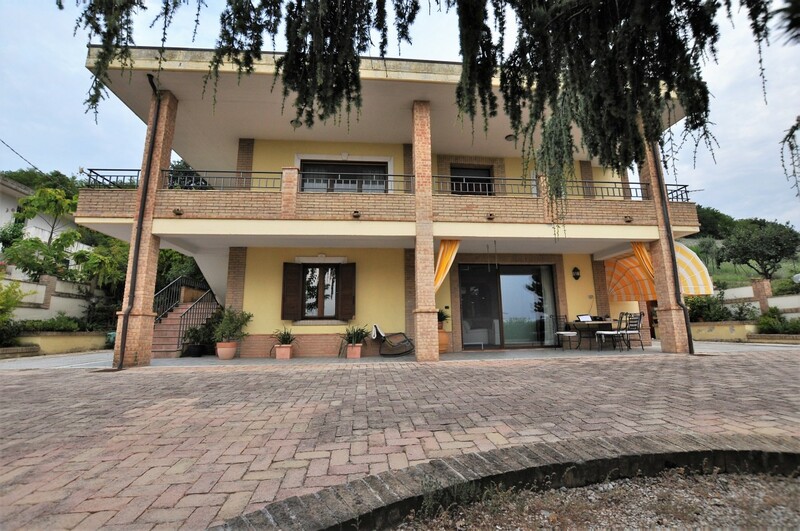 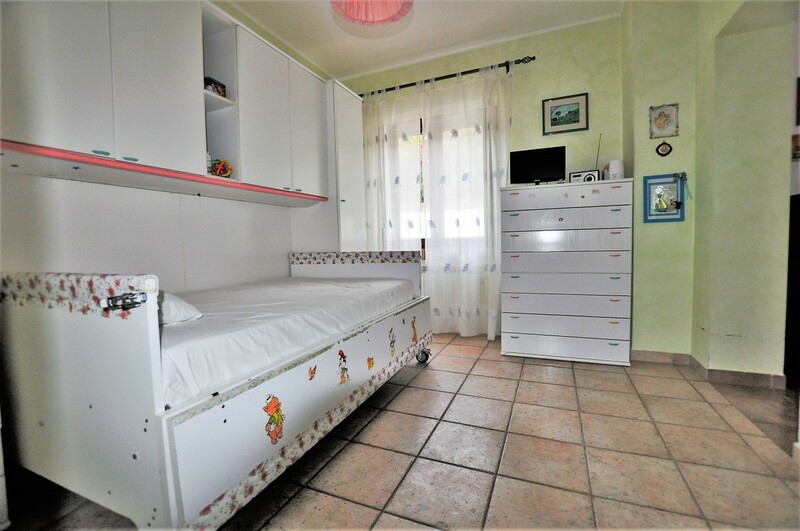 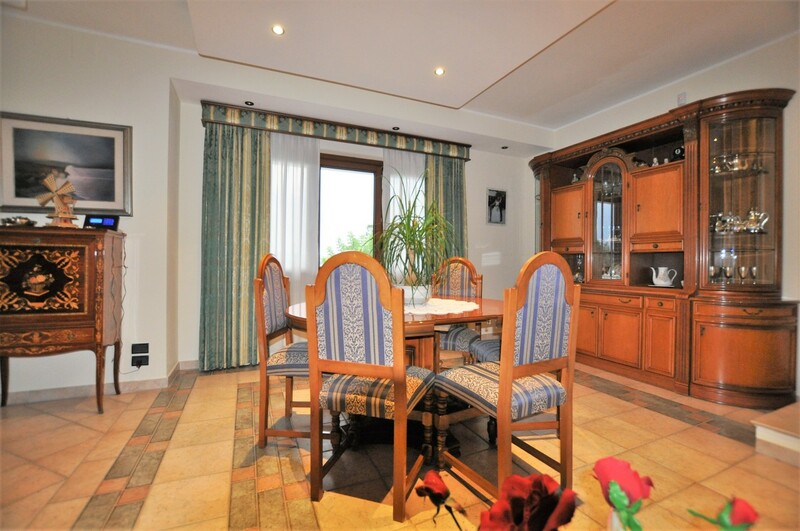 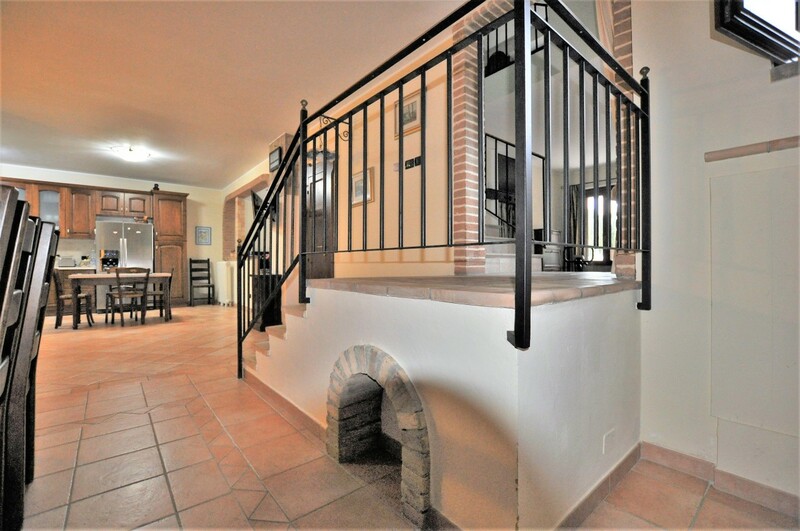 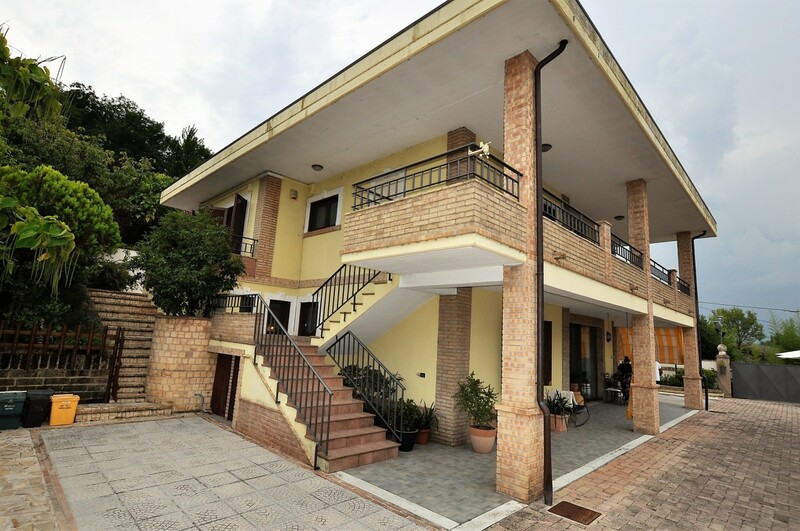 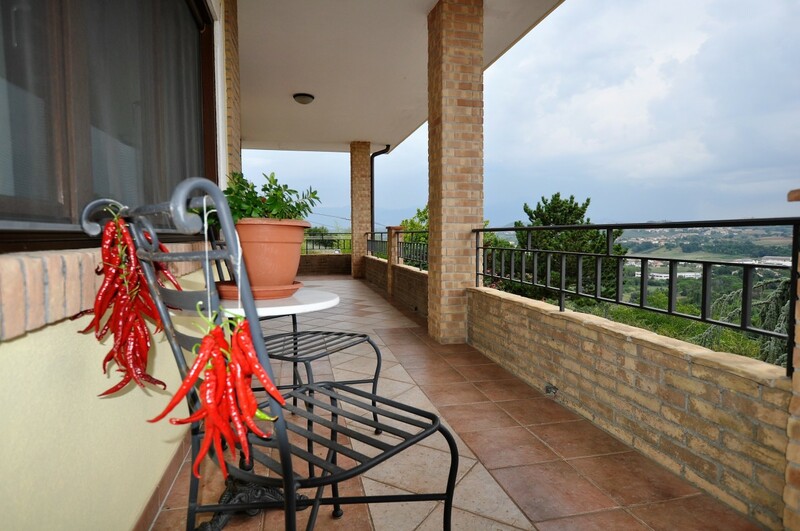 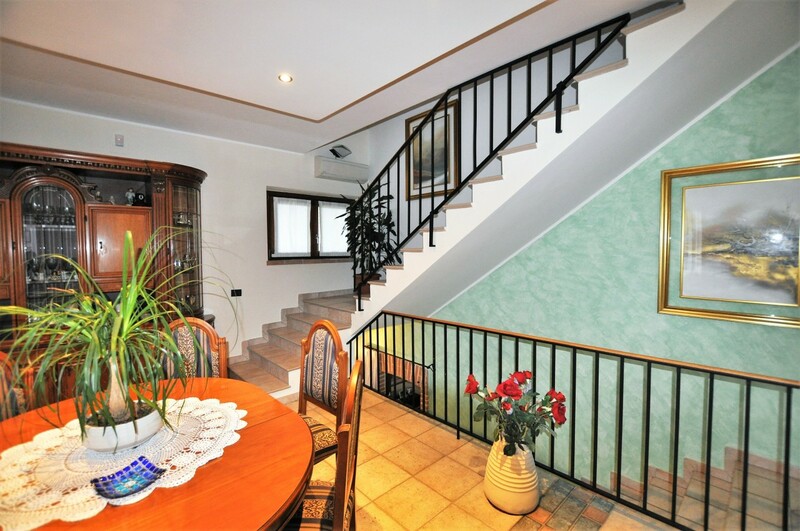 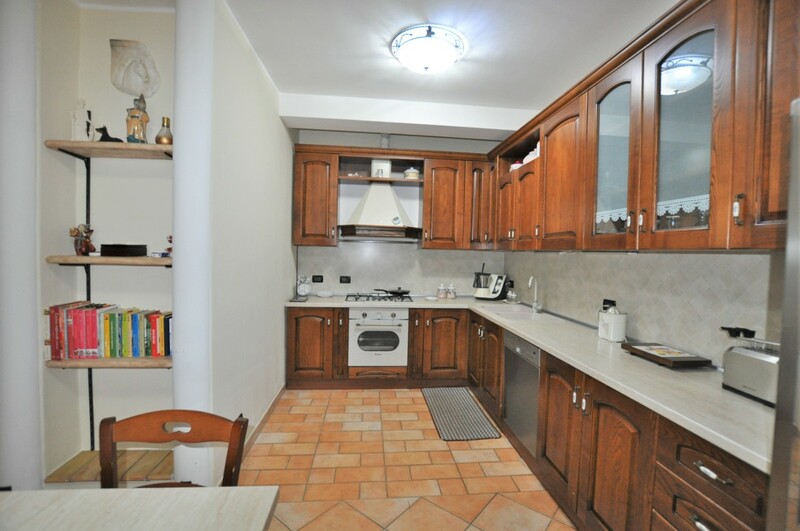 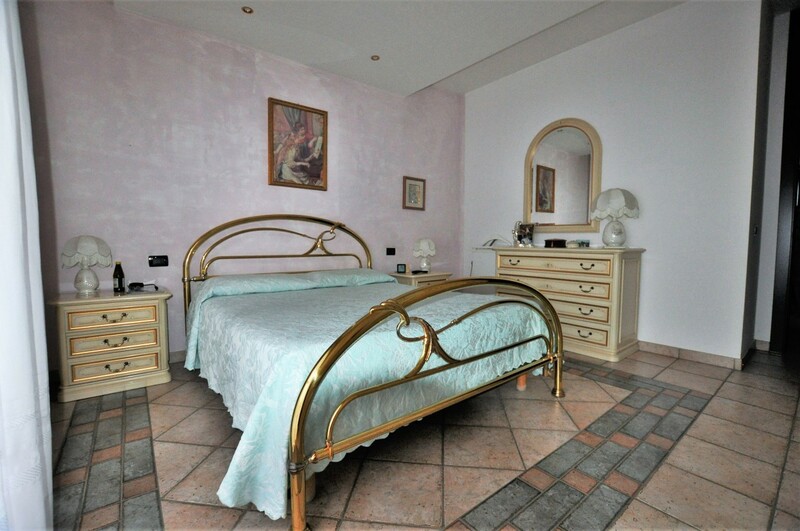 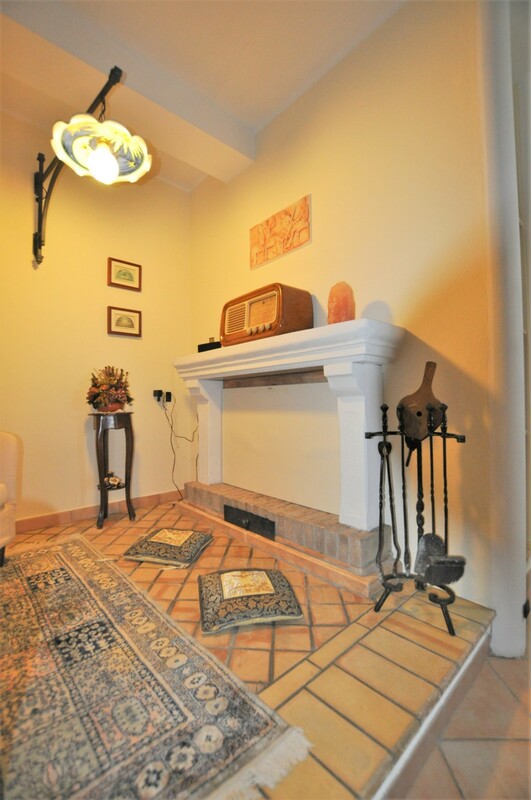 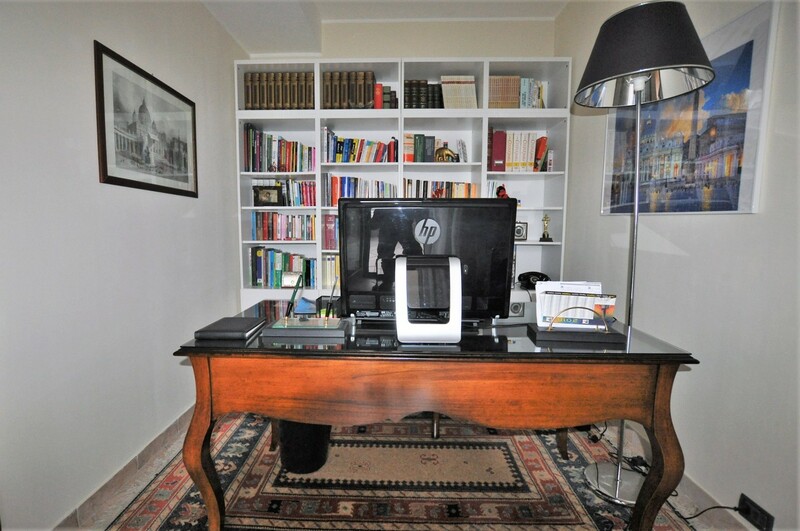 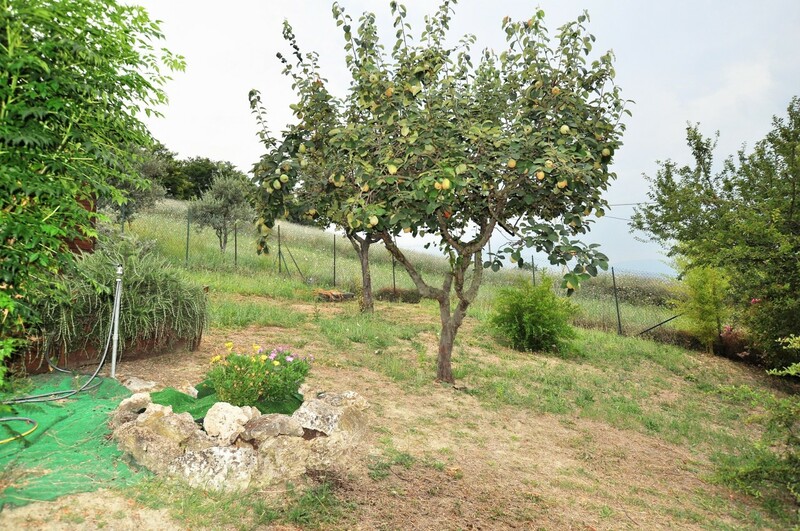 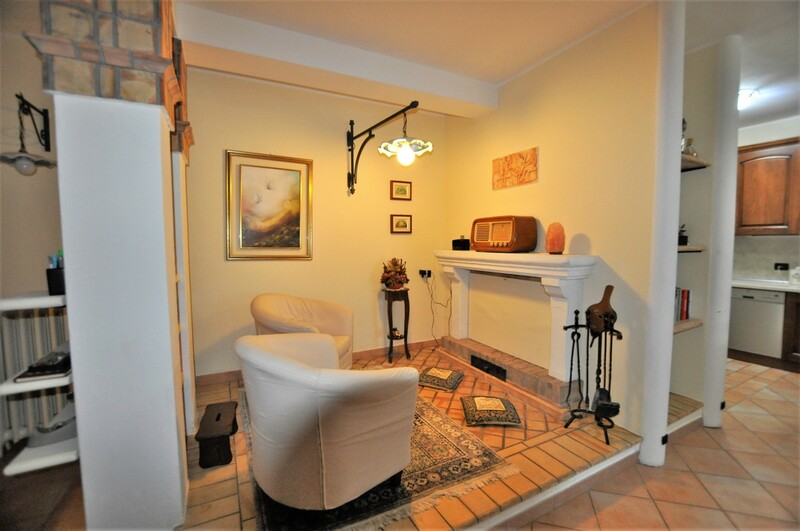 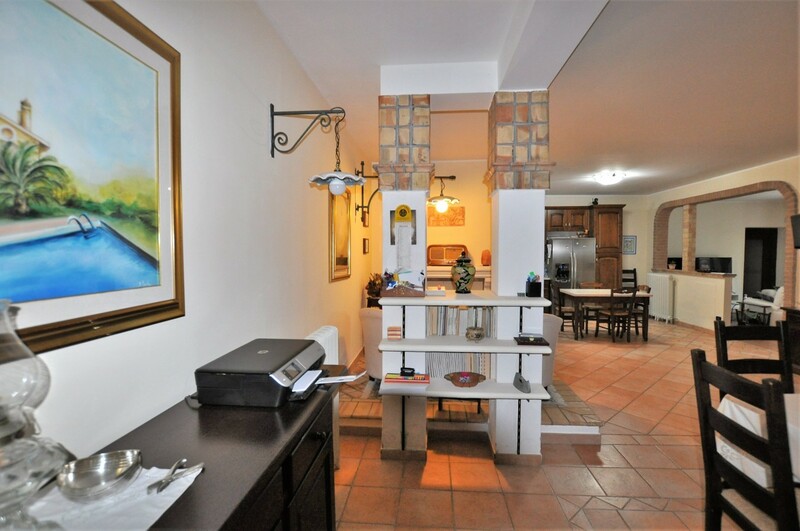 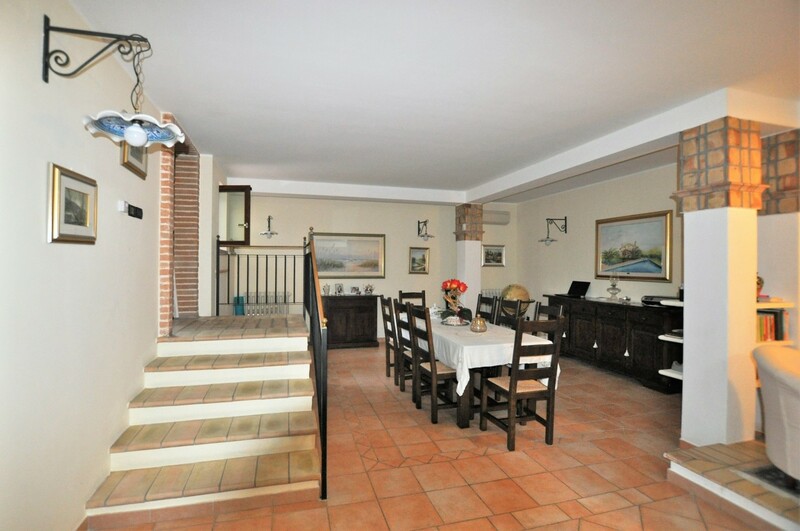 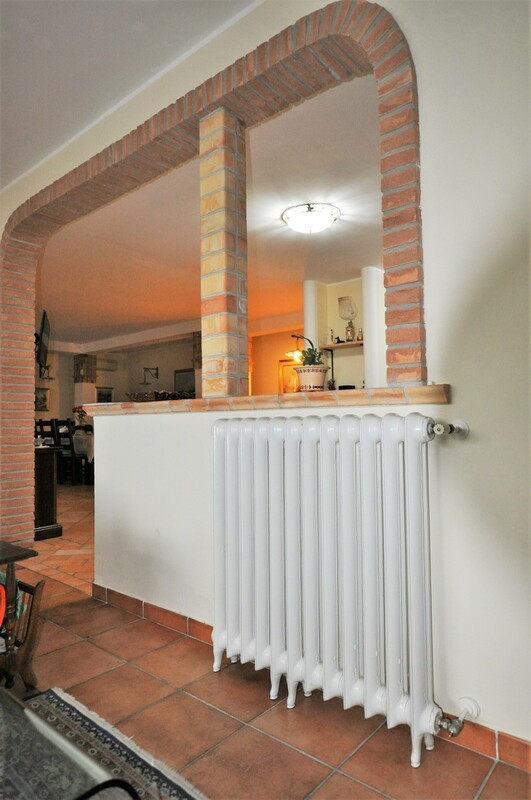 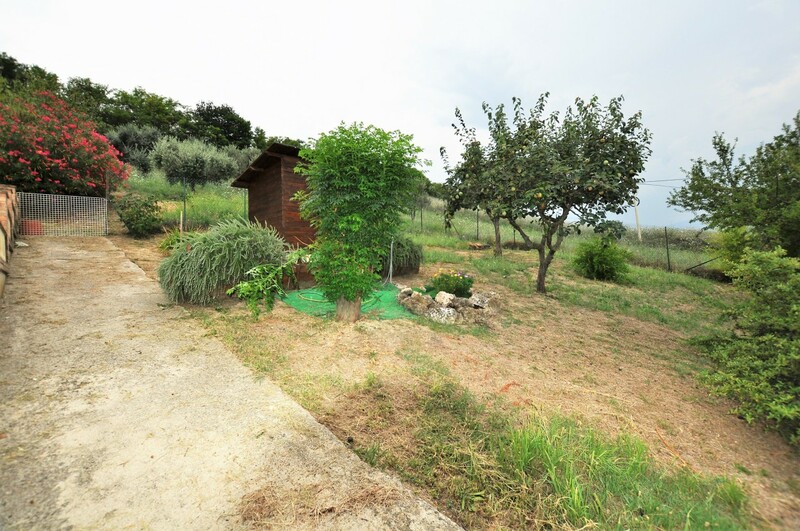 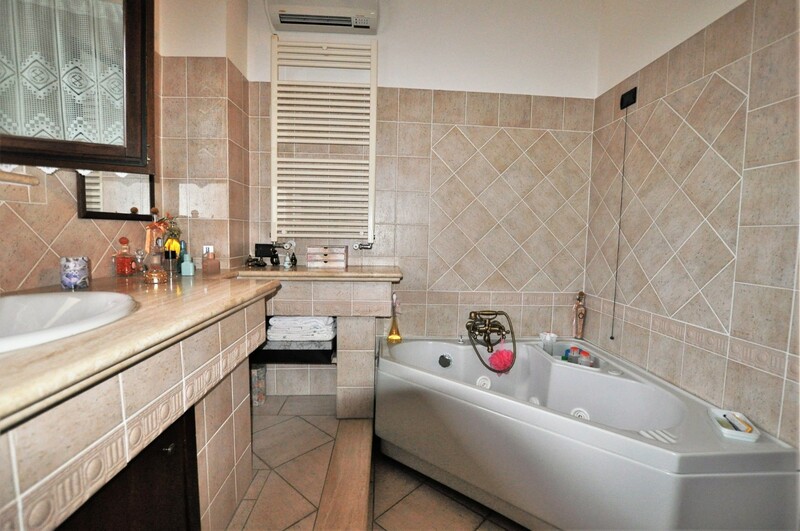 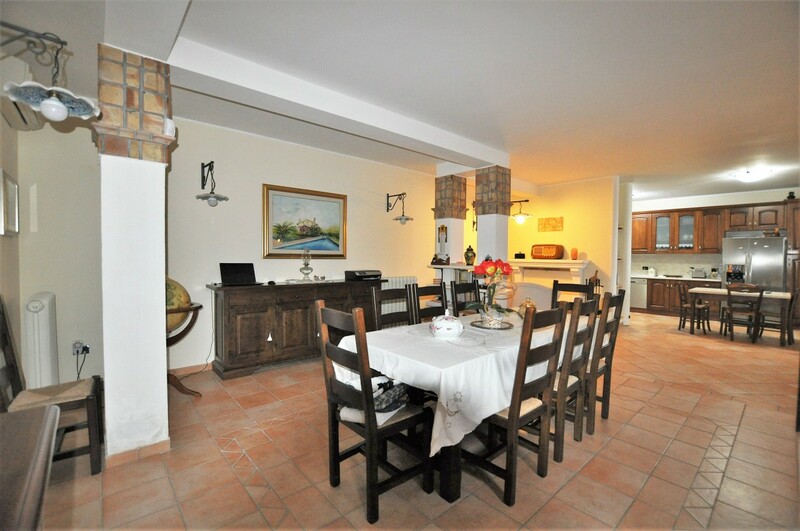 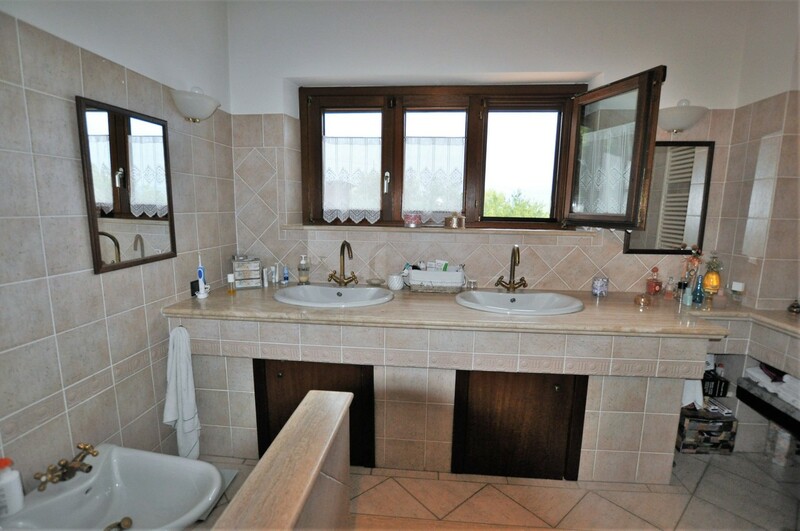 The villa is 12 km from the sea and 15km from the International airport of Abruzzo.